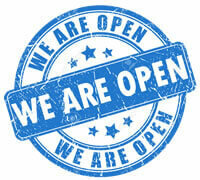 Why Choose Us for Appliance Repairs in the Harrow Area? 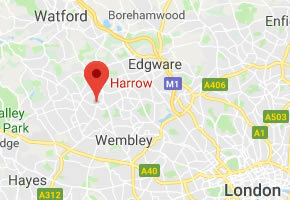 Harrow Appliance Repairs offer a rapid response domestic appliance repair service in the Harrow area including Stanmore, Harrow on the Hill, Pinner, Eastcote, Wealdstone, Harrow Weald, Edgeware, The Hyde and Wembley. If you are looking for expert, affordable domestic appliance repairs in Harrow call Harrow Appliance Repairs today on 07831 357515.